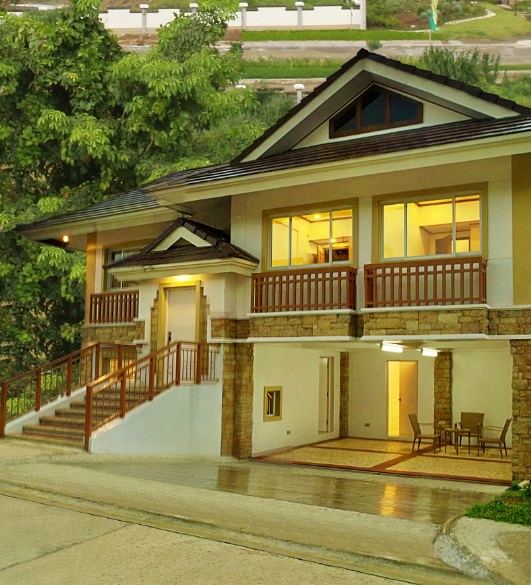 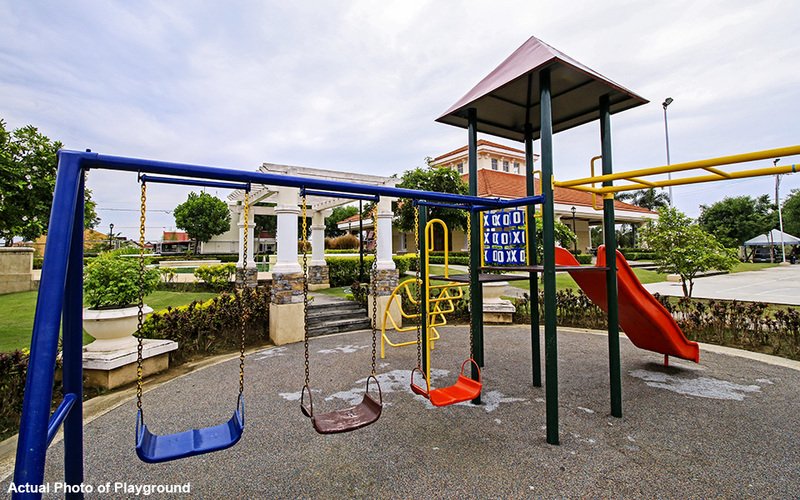 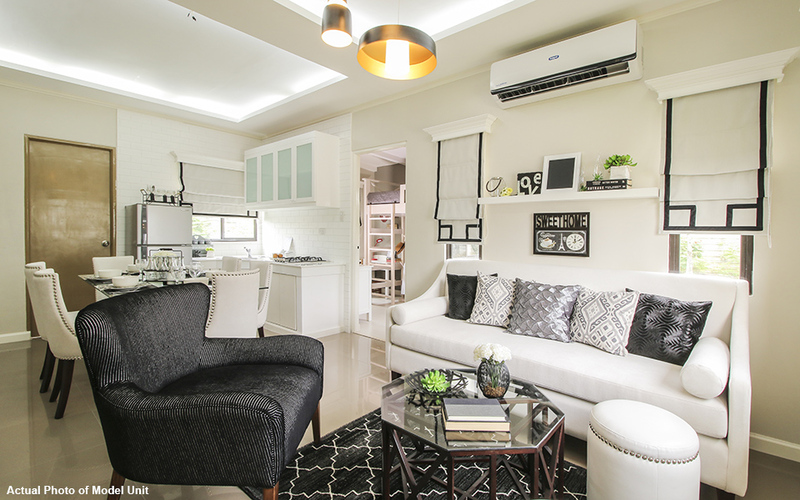 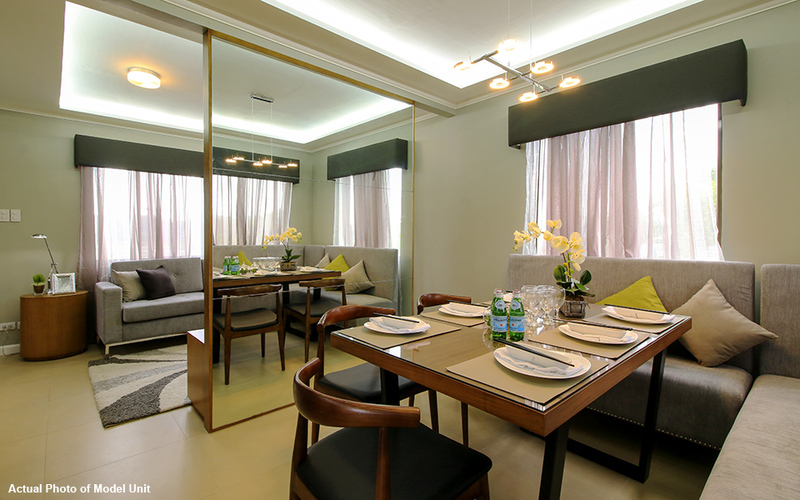 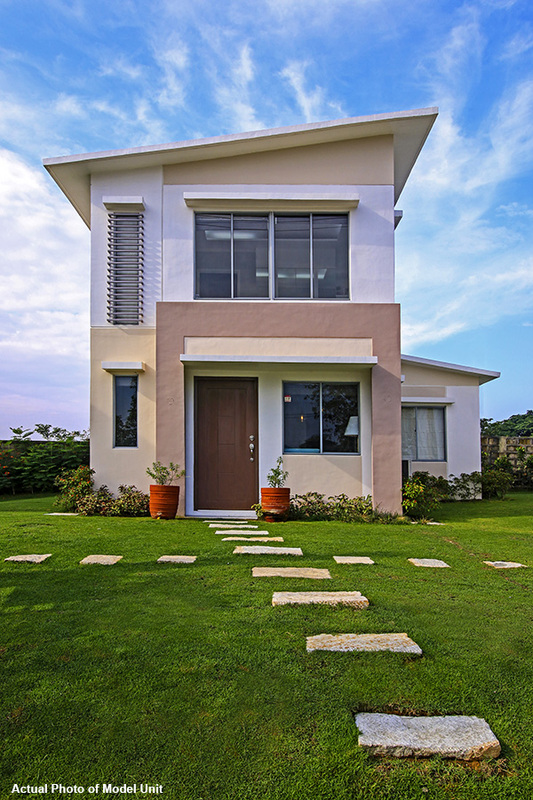 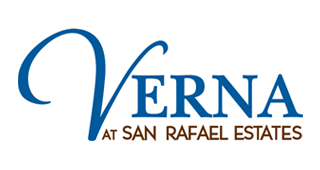 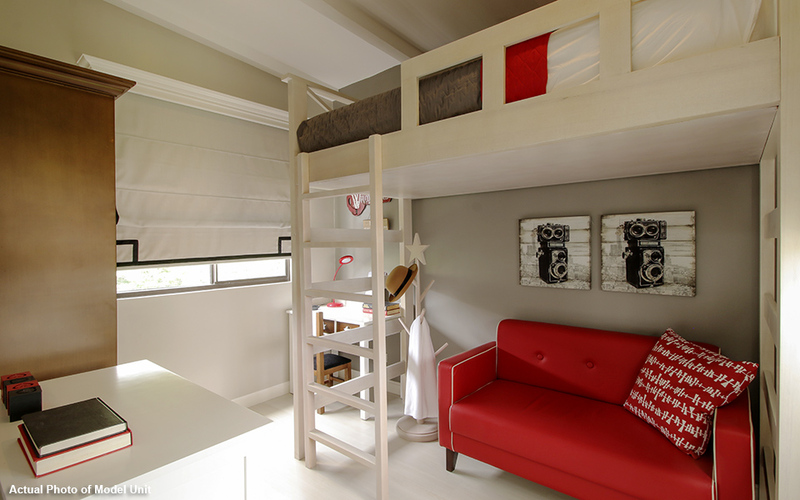 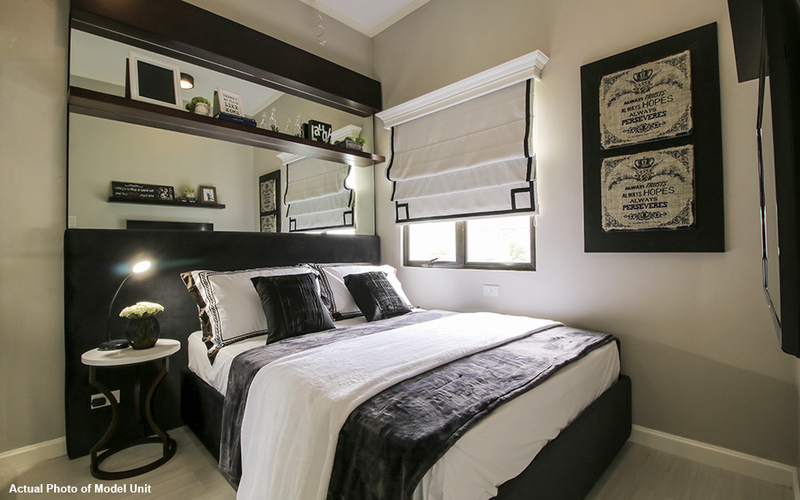 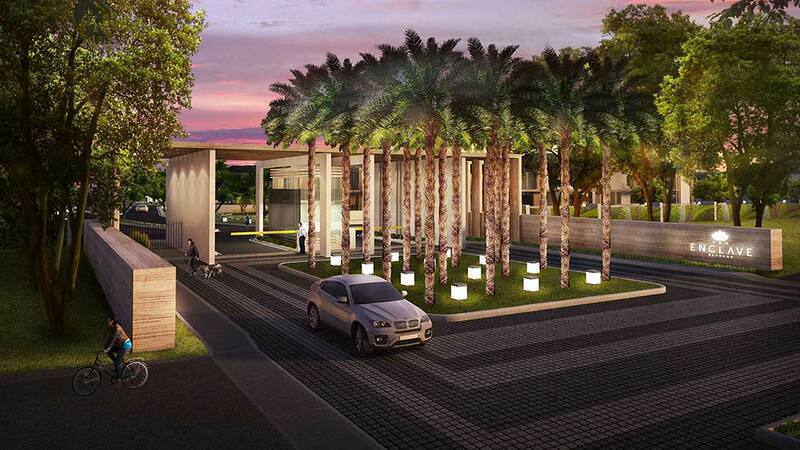 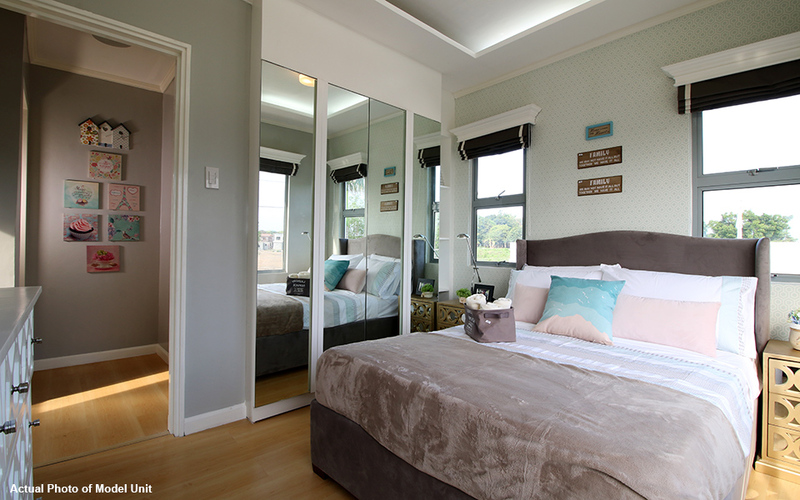 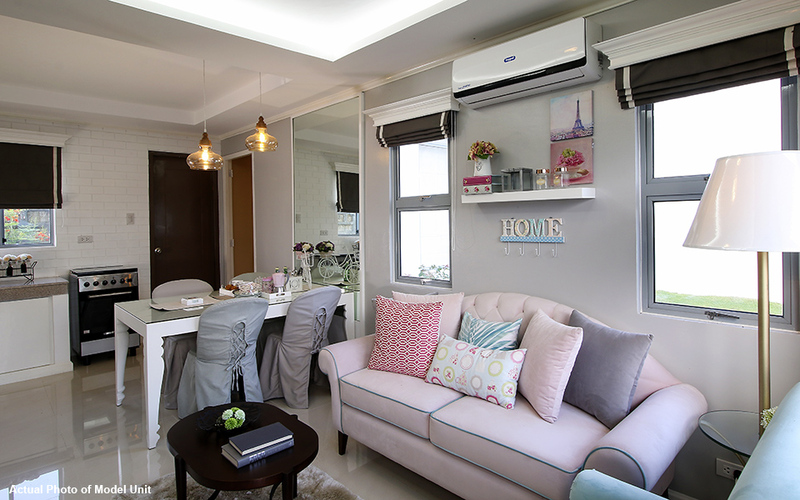 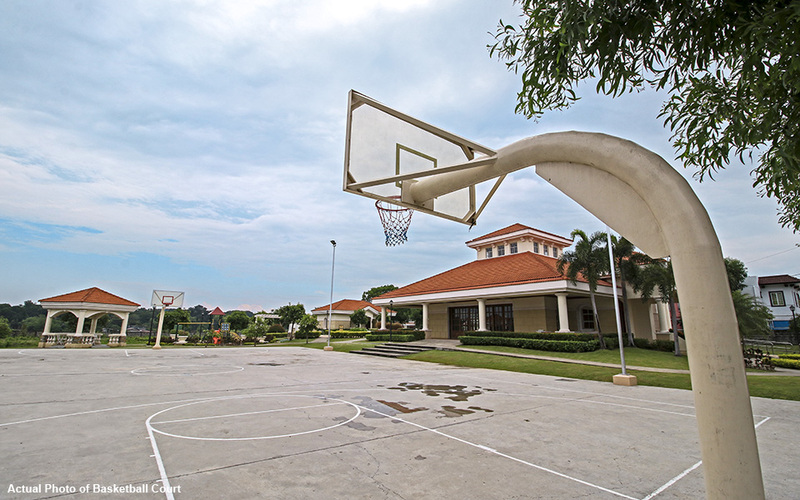 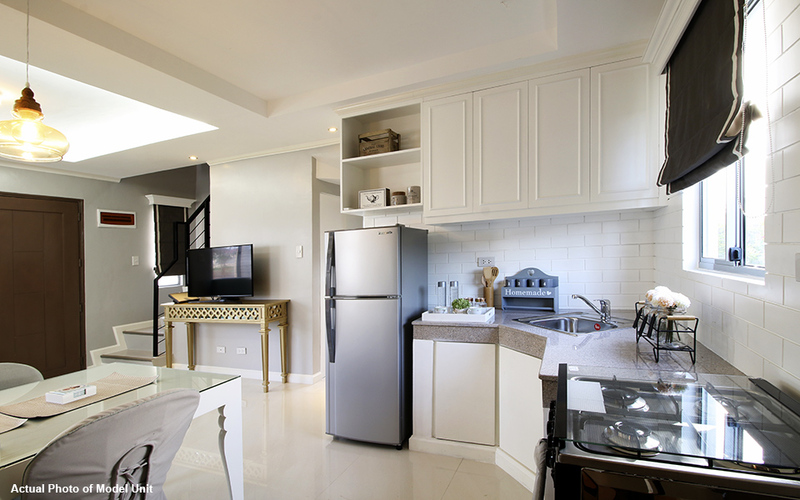 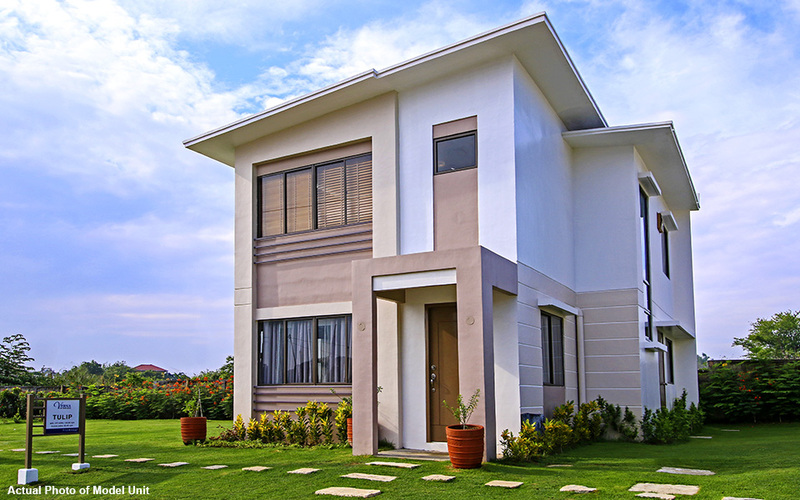 Celebrate fresh beginnings at Verna, San Rafael Estates’ new residential enclave where you can experience a flourishing life with your family. 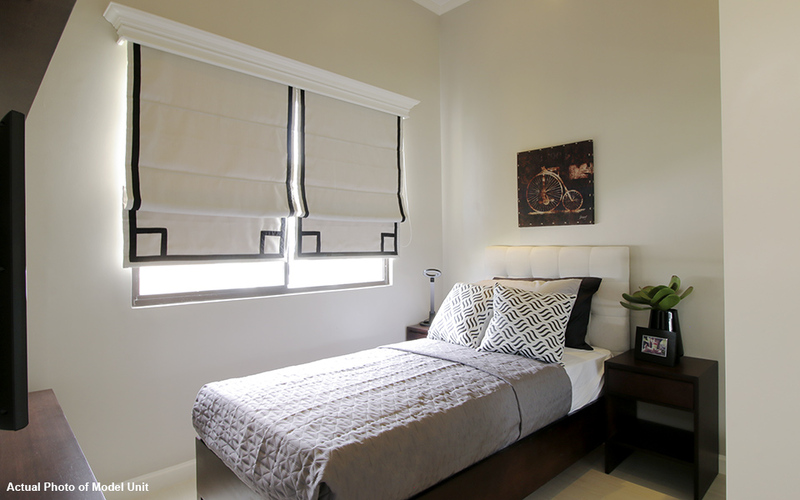 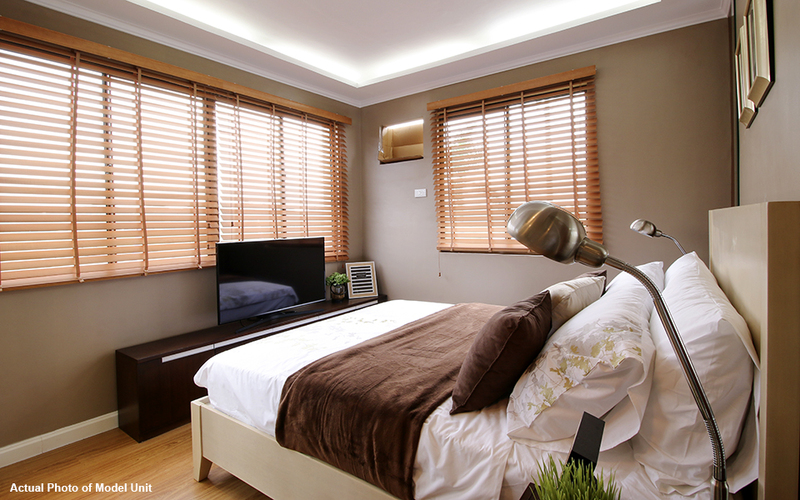 Here, each morning brings comfort, ease, security, and the promise of brighter days ahead. 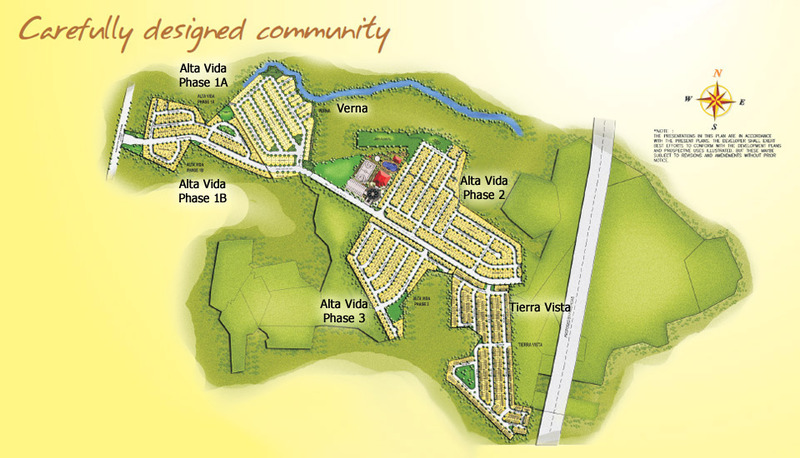 Verna is located at Brgy. 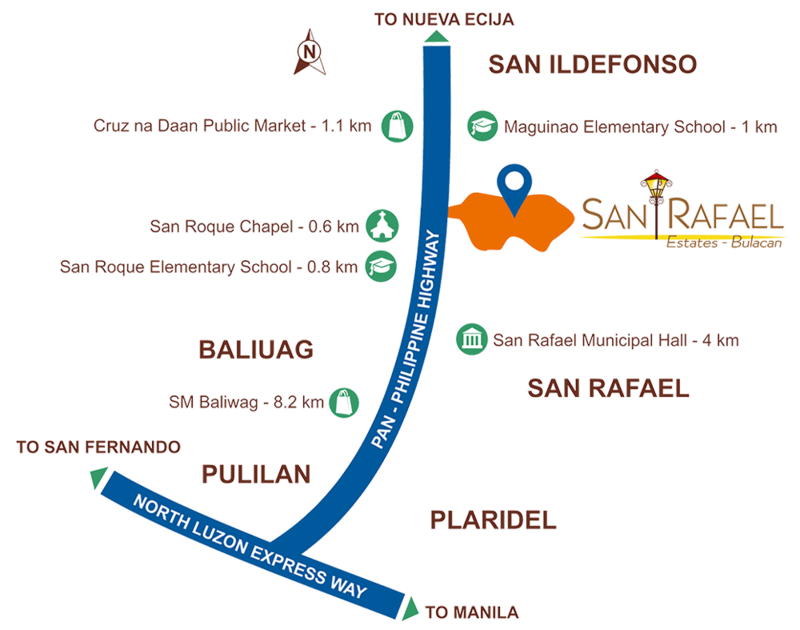 San Roque, San Rafael, Bulacan. 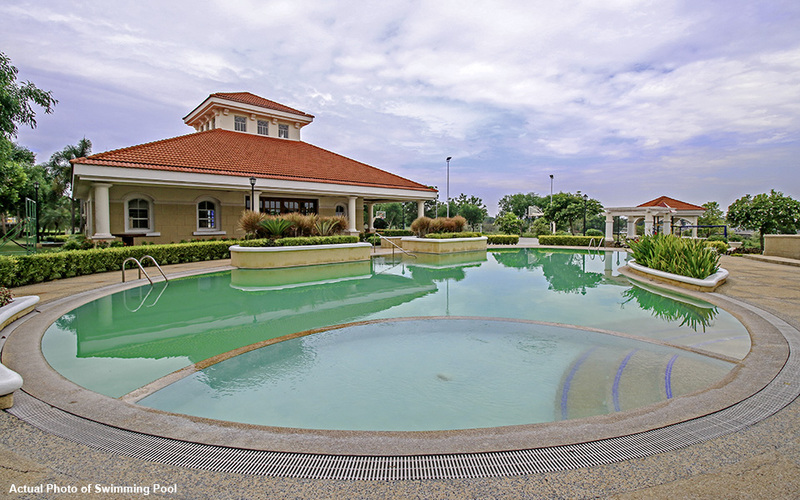 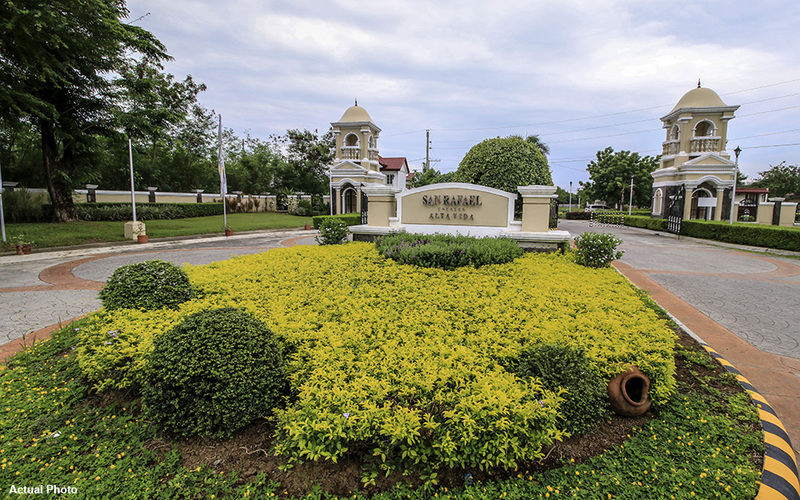 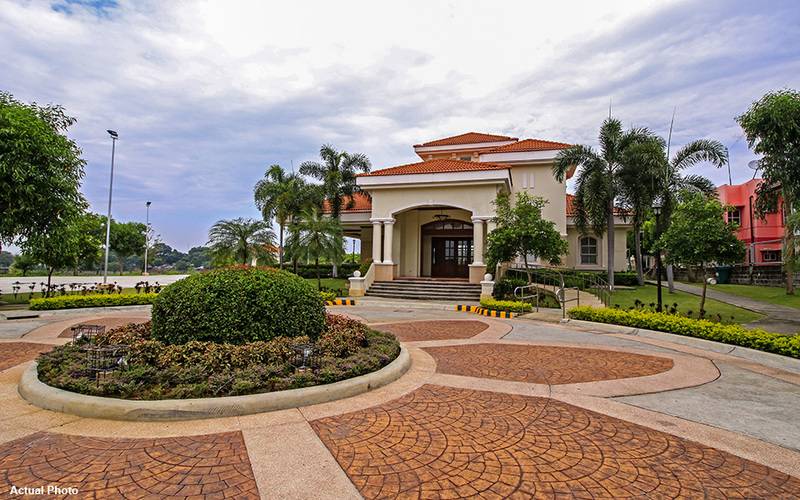 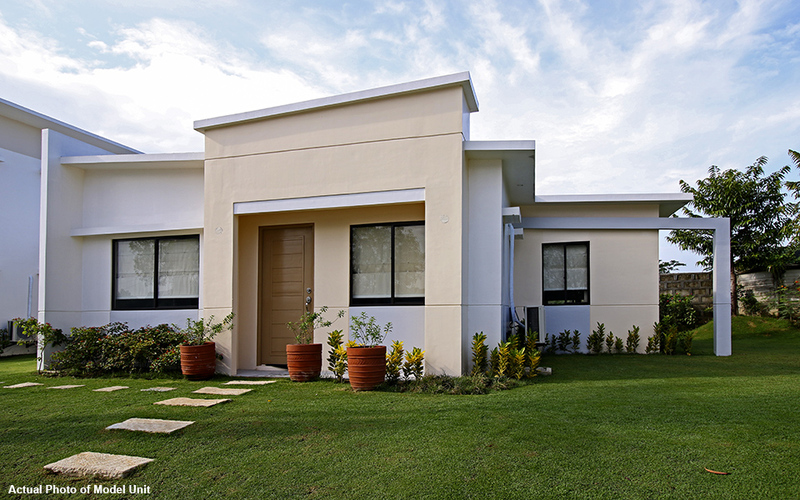 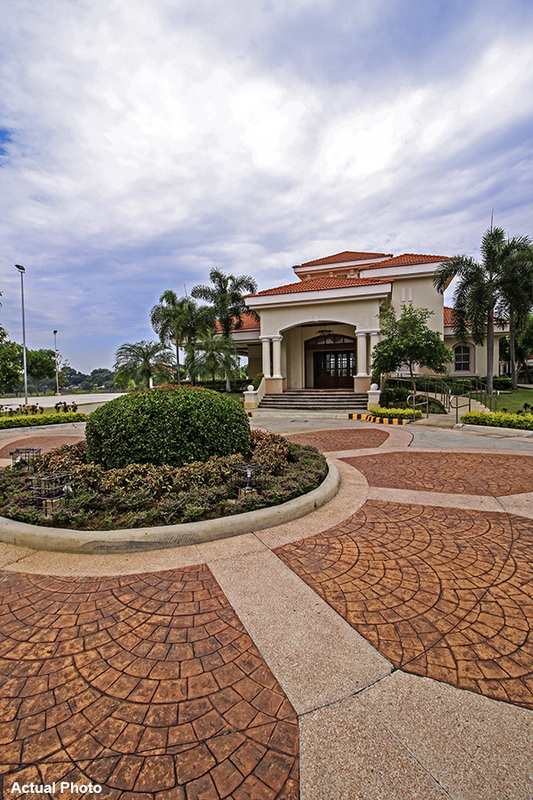 Ciudad de Calamba is a 350-hectare modern Spanish townscape development in Calamba, Laguna. 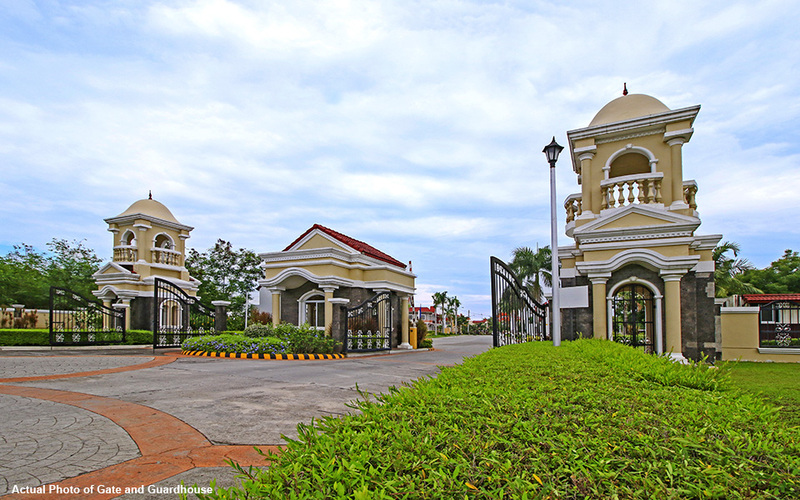 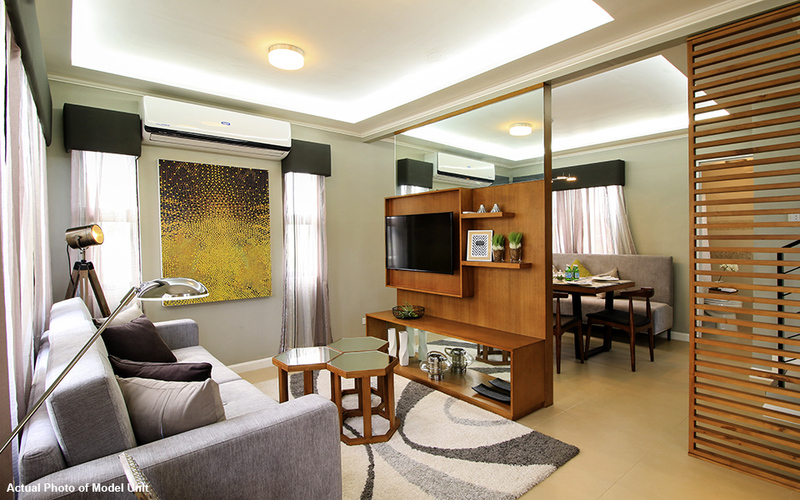 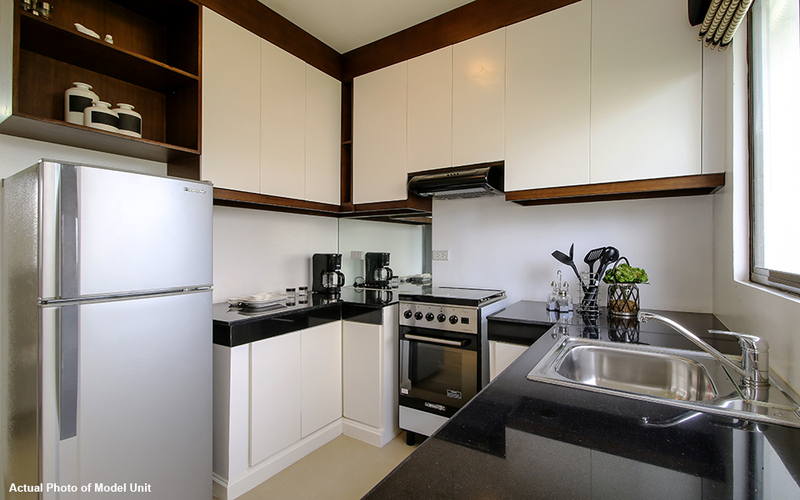 Ciudad de Calamba, which literally means “City of Calamba,” recreates and revives the rich history, tradition, and lifestyle of the old Calamba town in a modern setting.